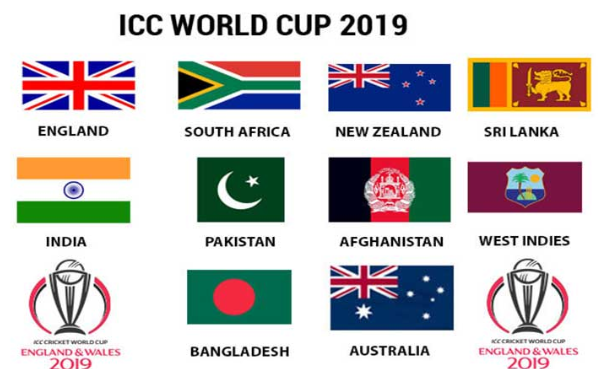 Home updates ICC Cricket World Cup 2019 Teams and Match Schedule. ICC Cricket World Cup 2019 Teams and Match Schedule. World Cup 2019| today I’m sharing with You ICC Cricket World Cup 2019 Teams and Match Schedule. Today I’m sharing with you “ICC Cricket World Cup 2019 Teams and Match Schedule.” Don’t forget share With Your Friends.